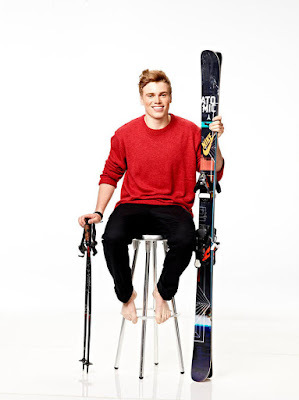 Nearly 2,900 athletes from 88 countries gathered in Sochi [at the most recent Winter Olympic Games], but only seven of them were out, according to the LGBTQ sports site Outsports. Of these seven athletes, not one was American, and all were women. 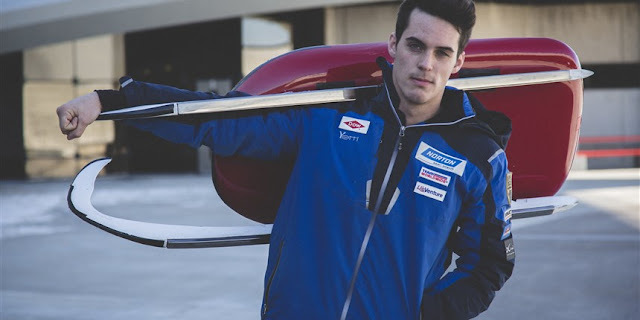 Now, nearly four years later, [John] Fennell is one of three publicly out male athletes competing to qualify for the PyeongChang Games [in the luge]. 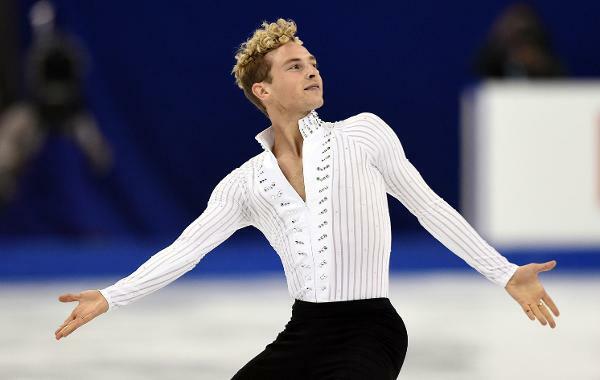 He is joined by figure skater Adam Rippon and freestyle skier Gus Kenworthy, who came out publicly after winning the silver medal in Sochi. An openly gay man has never competed for the U.S. in a Winter Games, and it's been 14 years since one did in a Summer Games. Story Update: Sadly, John Fennell reports on Twitter December 14 that he did not qualify. "Heartbroken. Part of my sled broke off during my qualifying run, cutting my Olympic qualification. Seriously crushed to end like this."